Based in Adelaide, Customstone SA has been providing quality wetcast concrete products to the entire South Australian region for over 13 years. 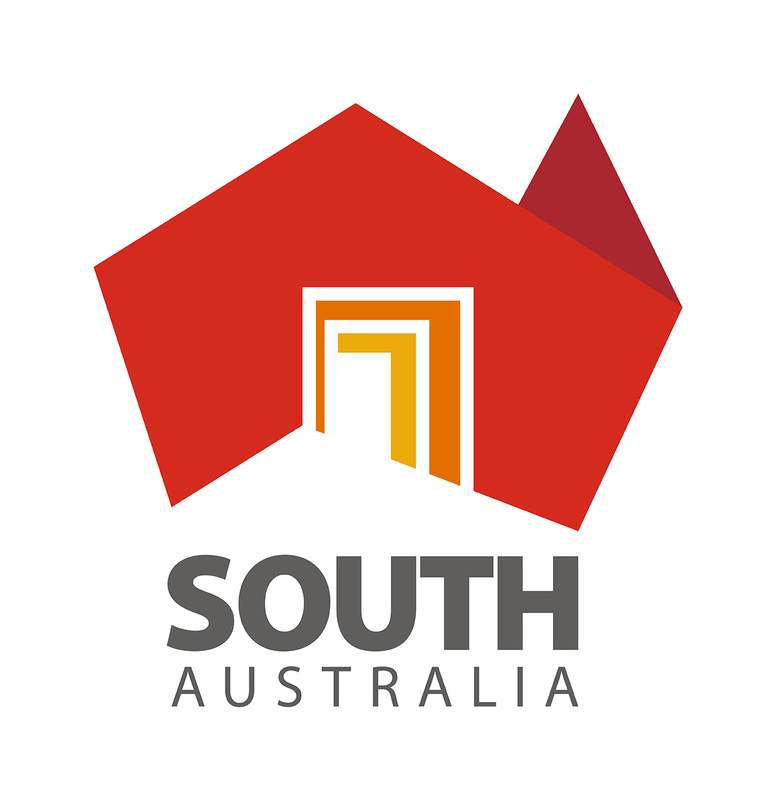 Proudly South Australian owned and operated, Customstone SA’s extensive range of products are ideal for outdoor patios, pathways, driveways and pool surrounds. We cater to the whole gamut of paving and pool coping solutions for residential buildings. We have also undertaken pathway and walling projects for some commercial and industrial buildings. Our range of pavers, pool coping and walling are fabricated from high quality wetcast concrete that’s durable and salt-resistant. At Customstone SA, we understand that getting concrete pavers installed is an investment for you, and you want nothing but the best! At the same time, you don’t want to wait weeks for the pavers to be installed before you can use them. 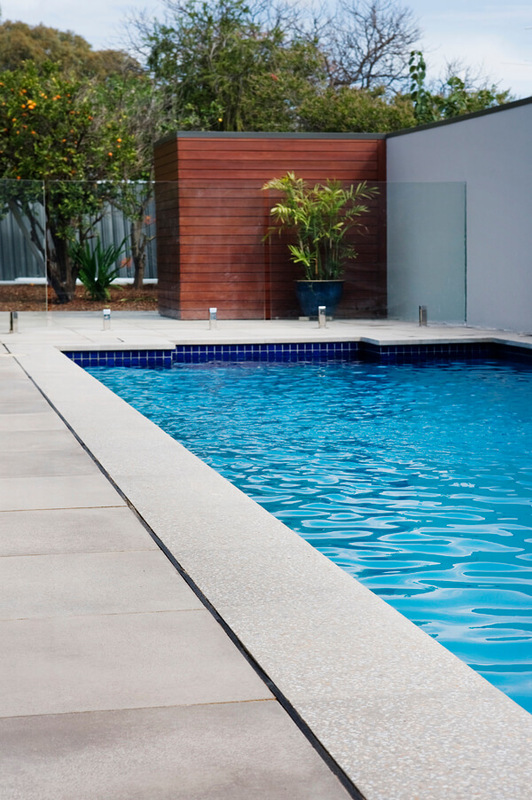 With Customstone SA, your pavers or pool coping are manufactured in Adelaide, enabling us to finish most projects within reasonable time frames. Customstone SA can also recommend paving contractors who can quote on & complete paver laying jobs for customers. Having been in the industry for over a decade, there is no style and terrain we have not seen! This has enabled us to build an exhaustive selection of products in an array of styles, colours and textures. We have 9 colours and 5 textures for you to choose from. With Customstone SA, you can be sure of finding the perfect style and colour to complement your existing structure. Whether you need a relatively smooth paver, a textured or coarse one, or one with exposed aggregate or honed surface – we can customise the finish of your paver to suit your needs. Customstone SA are specialists in large format pavers and pool coping with specifications recommended by professional landscapers, developers, architects and renovators. It comes as no surprise then that we are the pavers of choice for an increasing number of architects and landscapers for their paving and pool coping needs. At Customstone SA, our team comprises of highly skilled and passionate professionals who strive to deliver extraordinary customer service, every single time. We are extremely proud of our reputation, built on pillars of quality control, consistency in size & thickness, turn-around time and customer service. Visit our factory showroom to browse through our carefully crafted selection of products, or call us today to get an instant quote for your next paving or pool coping project. Let us be your partners in turning your vision into a reality!